VentureBeat has some rather interesting news about Apple partnering with Swatch to produce a watch called, iWatch. There have been plenty of rumors about the iWatch since the beginning of last year. Yesterday, VentureBeat un-covered the rumor and has revealed the news. The following below are statements that VentureBeat has said about the new upcoming iWatch. Apple’s new iWatch will include a touchscreen, an accelerometer, a GPS receiver, Bluetooth, and alerts via vibration. What's so interesting is that the iWatch has a headphone jack, thus will let you play music and videos. 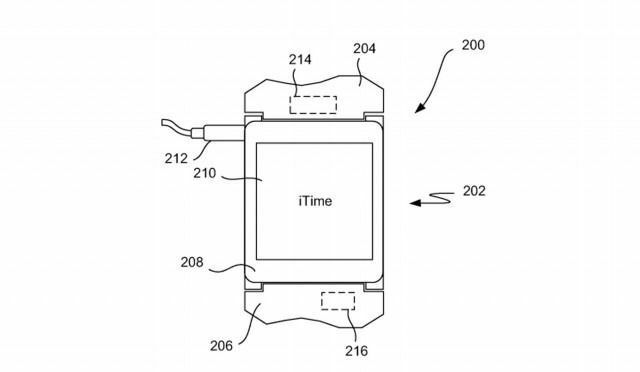 The iWatch might respond to specific movements from its wearer. For instance, Apple said a user might shake, bounce or tap his or her wrist to accept or decline a notification or phone call. Venture beats has said the watch could receive text messages, social network posts or news alerts, but it's unclear if users can send messages from the watch. VentureBeats also didn't say if the watch would let users make phone calls. Apple is already competing with other makers for the top spot. 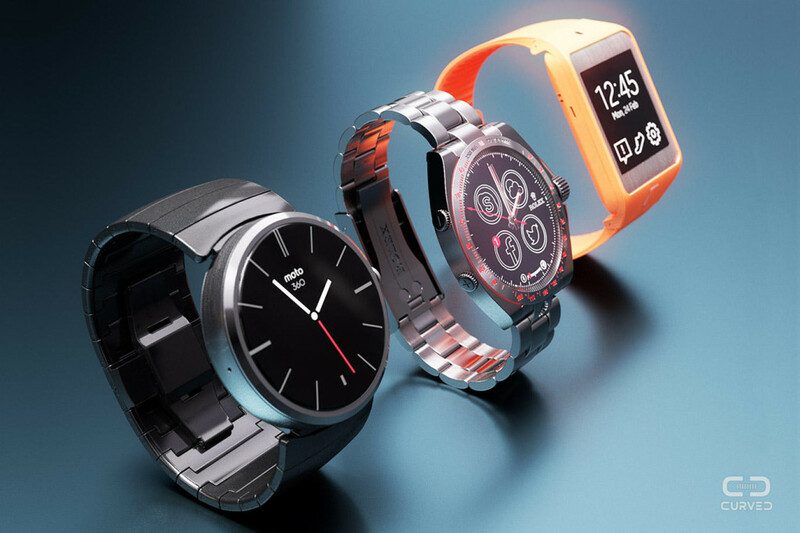 Below are some of the smart watches. Over the past year, many of its competitors have brought smartwatches to market, most notably, Samsung's Galaxy Gear, LG's G Watch, Samsung's Gear Live watch, and will soon run on Motorola's Moto 360 watch. From the patent below it looks like band of the watch could be made of a non-metal material. Most common watches are rubber, silicone, plastic, Mylar. Though a metal material is highly unlikely, it's not impossible. Do you think you will be buying one of these? Will apple make it to the top?